Porta San Niccolò (St. Nicholas) was one of Florence’s ancient gates in the days the city was protected by an imposing wall. 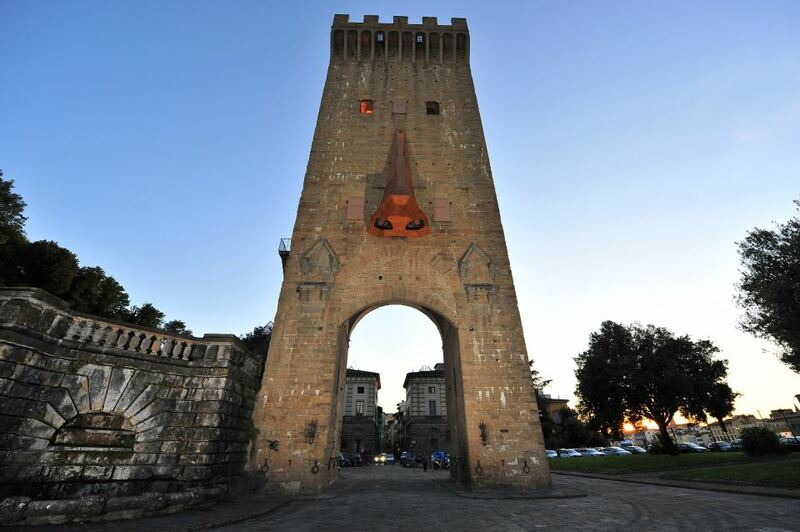 In the Oltrarno district, today what remains of the gate is a very tall, massive, isolated building resembling more a tower and for this the Florentines call it Torre San Niccolò. Built in 1324, it was the only gate not to have been lowered in height during the 1500s. 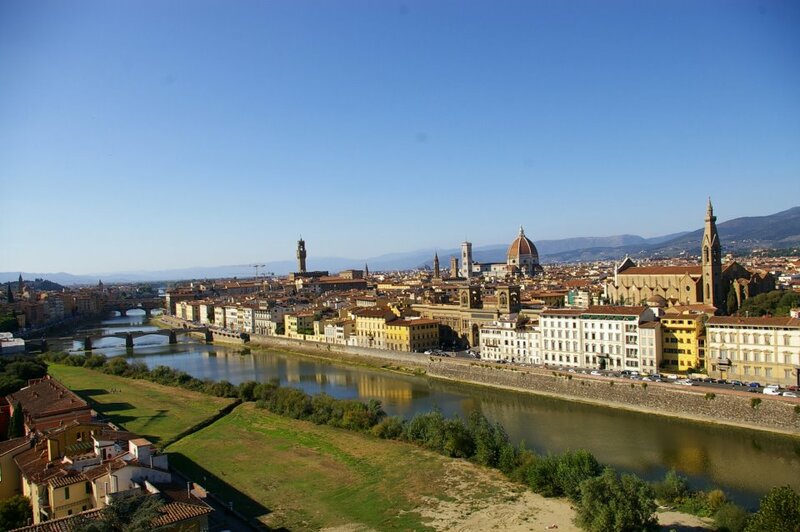 Thanks to this, visitors get the real sense of what it must have been like to arrive in Florence during the Middle Ages. 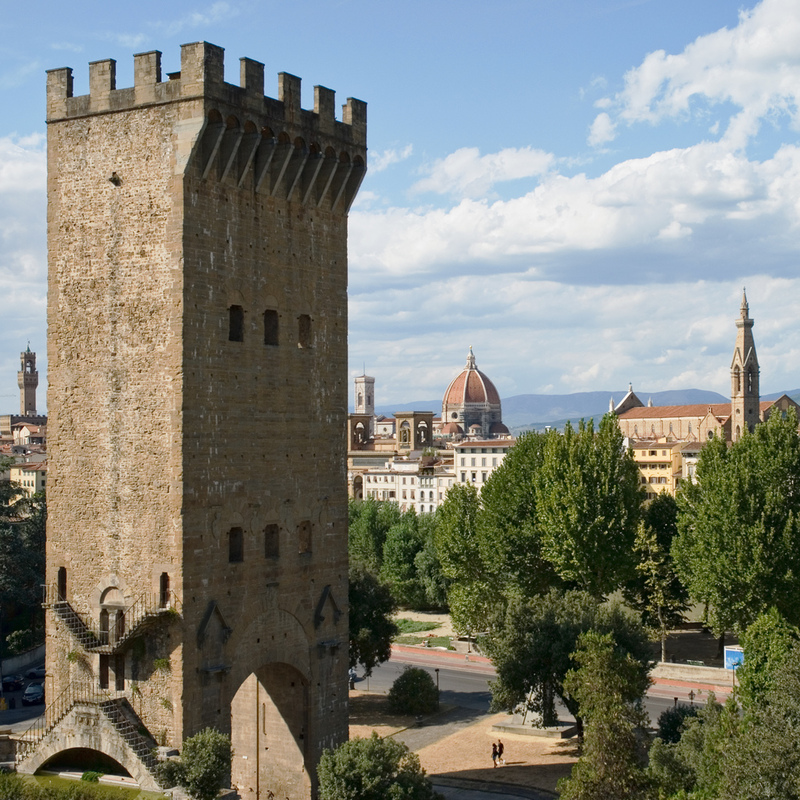 After a colossal restoration the tower was reopened in 2011 on June 24th, the day of Florence’s Patron Saint, St. John. 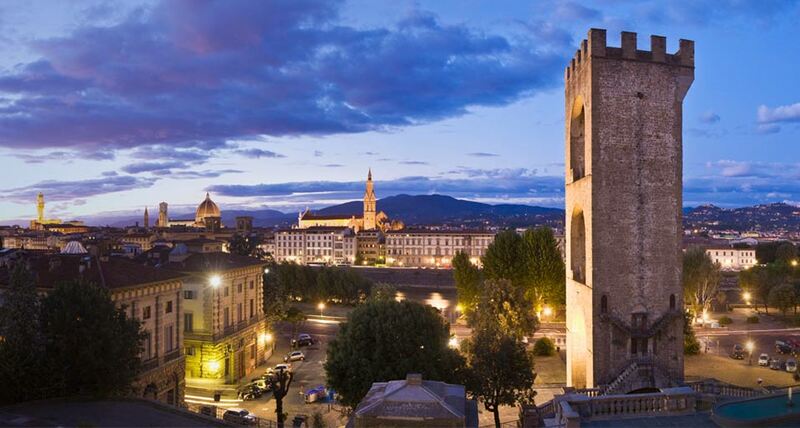 Since then every year the tower is opened to visitors from June 24th to September 30th from 5 pm to 8 pm. Full ticket costs 4 Euros. Questa voce è stata pubblicata in Events in Florence, Florence, Tuscan architecture e contrassegnata con Firenze, oltrarno, Porta San Niccolò, Torre San Niccolò. Contrassegna il permalink.